Check out this Combat Arms Hack video showing you how you can fly through walls, under and over floors and even out of the map! Our Combat Arms hacks are the best in the world. Get access to every single hack we offer when you become a VIP! 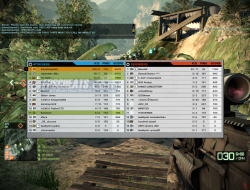 Click here to download our combat arms hacks now. De.Bug updated his Medal of Honor Cheats again this weekend and they are better than any other hack released right now. You can kill someone across the map with a pistol, it’s hilarious. If you want to rank up faster than anyone else in MOH then get VIP now! We give you access to the best hacks FREE when you become VIP so don’t get ripped off by other websites. First Ever MOH 2010 Hack Released! De.Bug just re-released his MOH 2010 Hacks to the community! 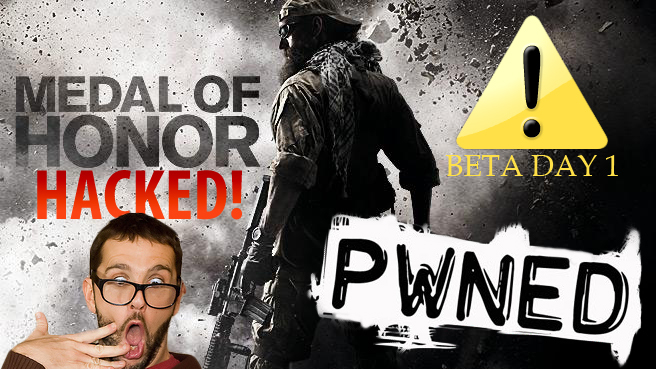 He had the very first hack out for the first beta and now he recoded it for the second Medal of Honor 2010 Beta. We will have new Medal of Honor Hack movies and screens up shortly. 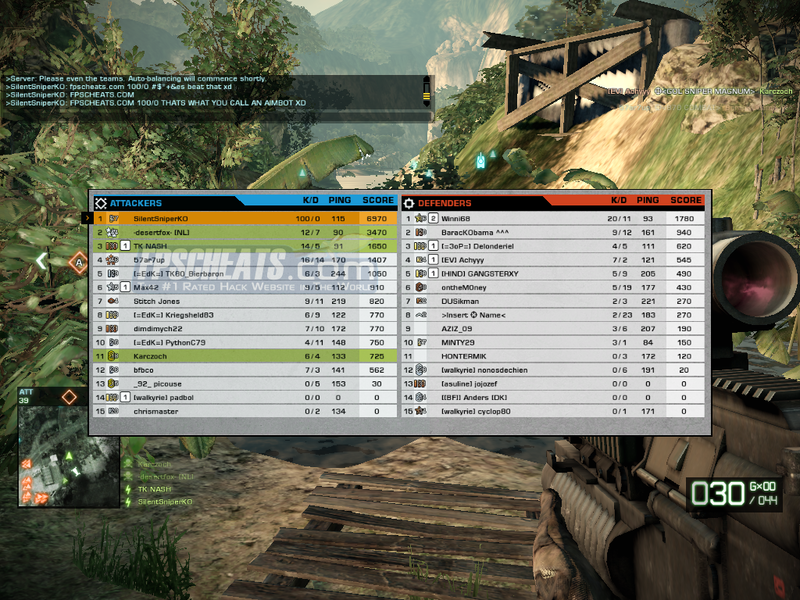 De.Bug just released an update for his Battlefield Bad Company 2 Cheats! The new update includes perfect no spread, revenge bot (allows you to go after the last guy who killed you) and better visibility checks where you can kill the enemy behind objects. It’s so good you can kill 100+ people and never die, check out the screens below! 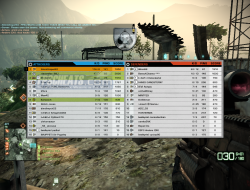 114 KILLS AND NO DEATHS – IT’S THAT GOOD!